Looking for a day at the beach but you don’t want to drive far? You don’t have to! 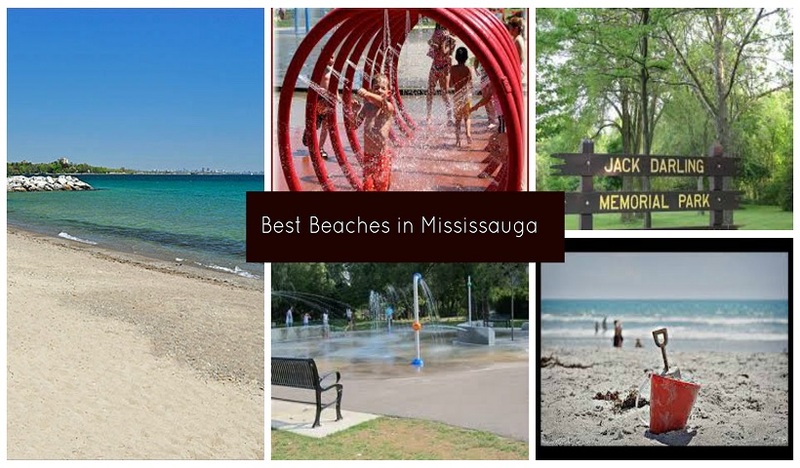 Mississauga has fantastic waterfront parks and beaches for family fun! 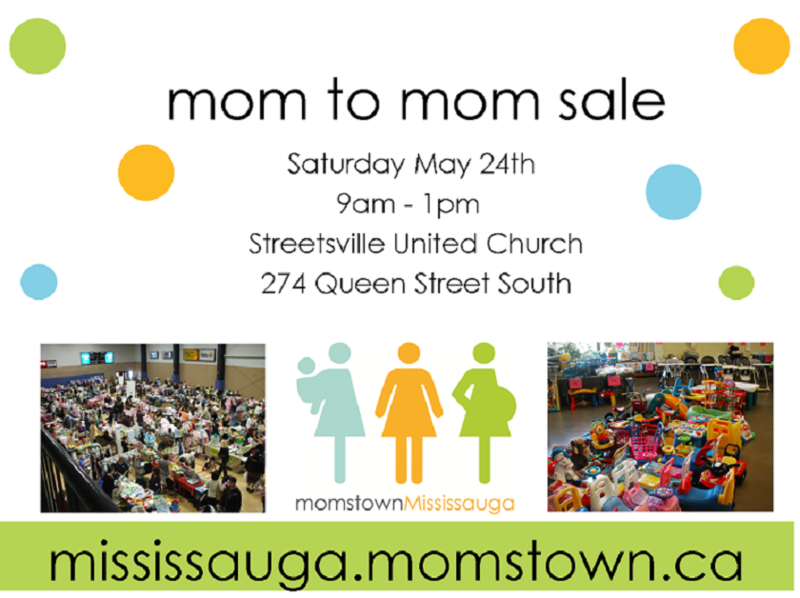 Get ready for spring and either clear your own closets or shop for great spring and summer items others no longer need but are still in fabulous condition! Save money and get ready for the summer! Do you ever feel guilty about how much time your child spends in front of a screen? It’s time to change our perspective because online games & apps can provide value to a child’s development. Sylvan Mississauga suggests that selecting educational apps is the best way to ensure your child’s screen time is constructive. 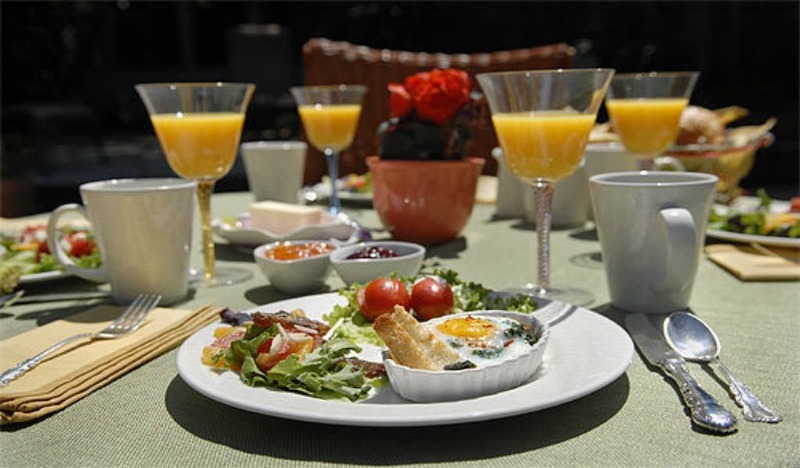 Time to start thinking about making brunch reservation in Mississauga for Mother’s Day! Do you have a favourite spot? Here’s our top picks. Updated April 2015.